Thinking about installing a lap pool in your yard? Harvest Pools offers a wide variety of pool designs and options, you are sure to find one the perfectly suits your needs. In this article we will discuss how to build your perfect pool and the things you will want to consider when choosing your perfect pool. ✓ What is a Lap Pool? This is a type of pool primarily designed to be used for fitness and health purposes. They are long and narrow in shape and are usually at least 12 meters in length and are most commonly rectangular in shape. These are a good option for narrow or shallow lots and can be a focal point for the yard in these situations. As residential lots have gotten smaller and smaller over the years, this type of pool has really gained in popularity. 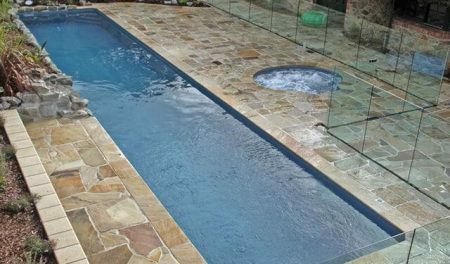 – If you have the space and the budget, you may want to consider adding on an integrated spa to your lap pool. This helps to maximize your enjoyment of the pool and economize the space in your yard if you have a desire for both a pool and a spa. 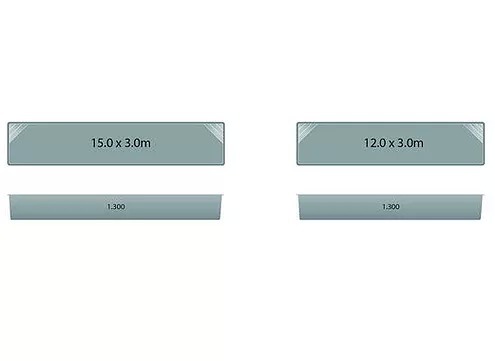 -Start thinking about pool decking and the different options available. The decking surrounding your pool is an integral design feature and with lots of options available; being informed and getting an idea of what will look best and be most functional for you is a good idea. -Consider what time of year and day you will be using your lap pool. Looking to get your laps in in the early mornings when it is chilly? You will want your pool to be heated. There are many different options for heating units and considering when you will primarily be using your pool will help you determine which type of heating unit is best for your situation. -Think about what kind of cover you want for your pool. It is always wise to have a cover for your pool to keep heat in and bugs and other critters out. There are many options available and each has its own protocol for applying the cover. 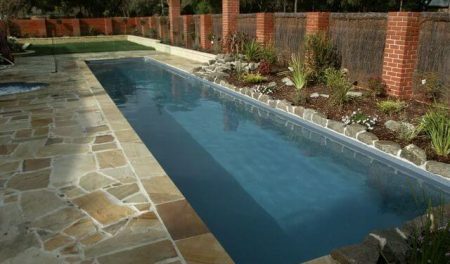 No matter what choices you make, you can be sure that you will get a quality lap pool that is custom tailored to suit your unique needs when you choose Harvest Pools as you pool resource. Our expert team will help you with every step of the way in your pool buying and installation process. 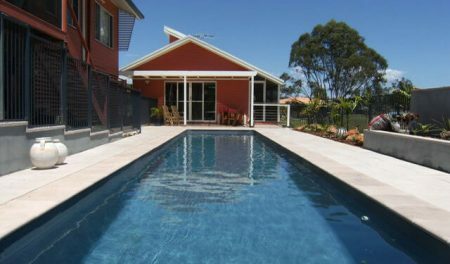 We understand that the options available can be overwhelming and that a swimming pool is a major investment. We make sure the entire process is smooth and easy for you and that you end up with the pool of your dreams.